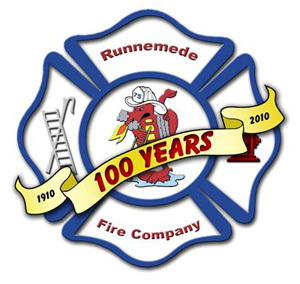 Applications for Volunteer membership can be picked up from the front office at the Runnemede Borough Hall, located at 24 N. Black Horse Pike, Runnemede, NJ, Monday - Friday, from 9:00 am until 4:00 pm. Once completed, applications must be turned back into the Borough Hall. 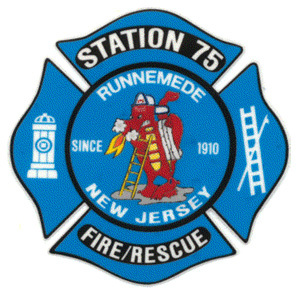 Afterwards, someone from the Fire Company Membership Committee with contact you on how to complete the additional steps in becoming a member. Applications can also be downloaded here, but must be turned into the Borough Hall.